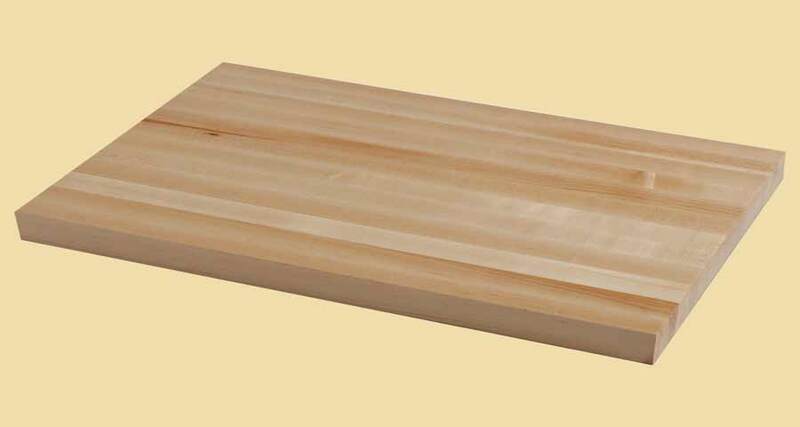 Premium quality Hickory Butcher Block Countertop - 18" x 72". Add beauty and value to your home with our custom made Hickory Butcher Block Countertops. 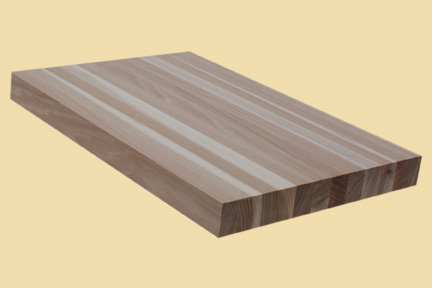 Our Hickory Butcher Block Countertops are quality made with sturdy construction to your specifications. 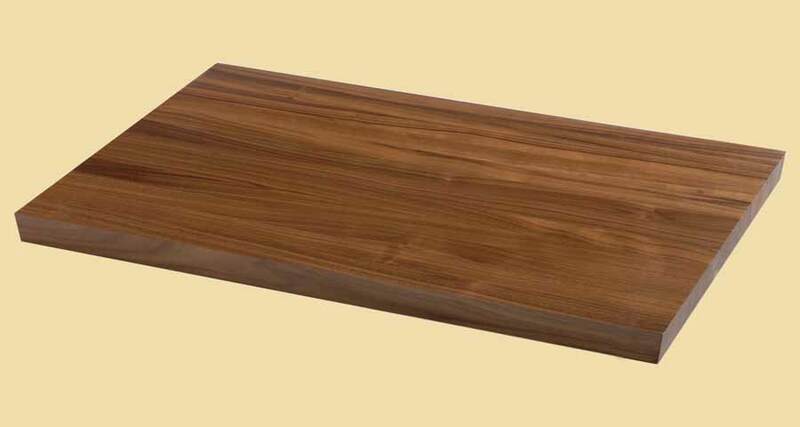 Hickory Butcher Block Countertops are offered in standard and custom sizes. Choose a size or request a custom butcher block quote. To view shipping costs and options, enter product quantity and add to cart.